Keep up to date with marketing industry news and get marketing help with our online marketing blog. Click to read our latest thoughts. 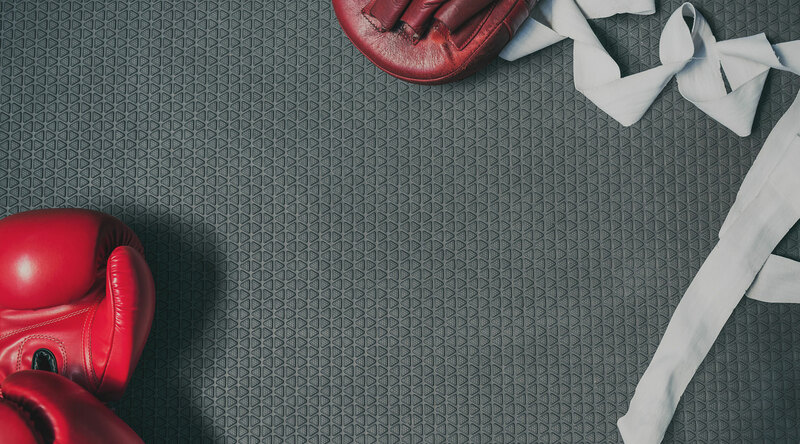 In case you missed it last week, there was a fierce debate on Twitter raging between journalists, PRs and SEOs. Here is my take on a very interesting debate. 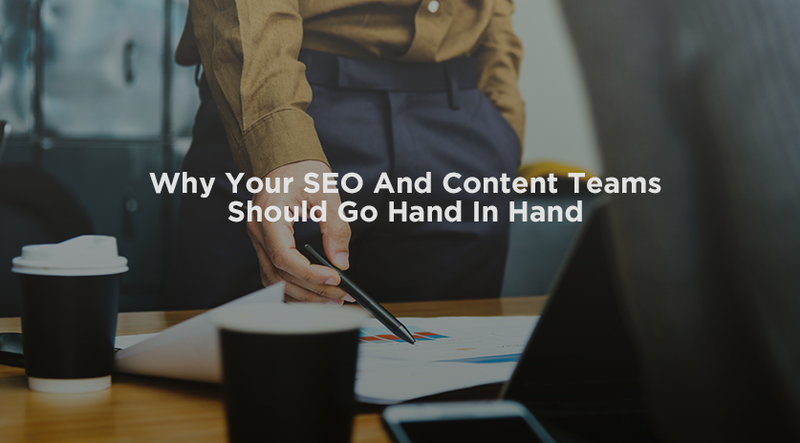 There’s a lot of confusion surrounding content marketing and SEO. The truth is: content marketing and SEO overlap, a lot. Xpand attended Search Leeds and were treated to a fantastic day with some fabulous actionable insights. Here are our top 10 takeaways from the event. SEO is what will get your business seen online. 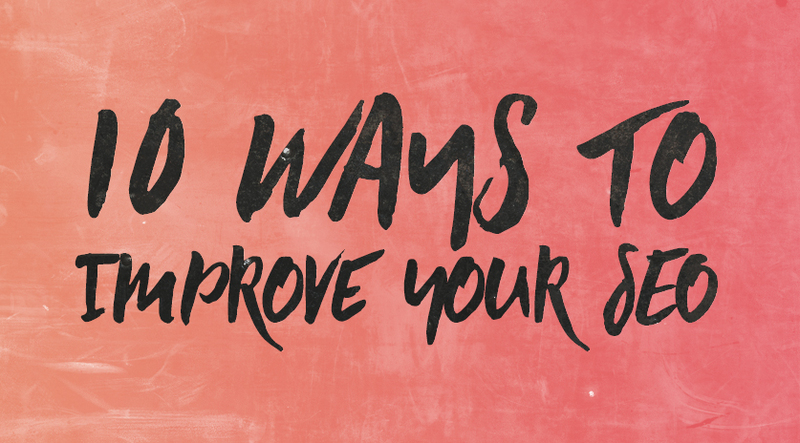 Here are 10 ways you can improve your SEO to make sure your business is seen by your target market. 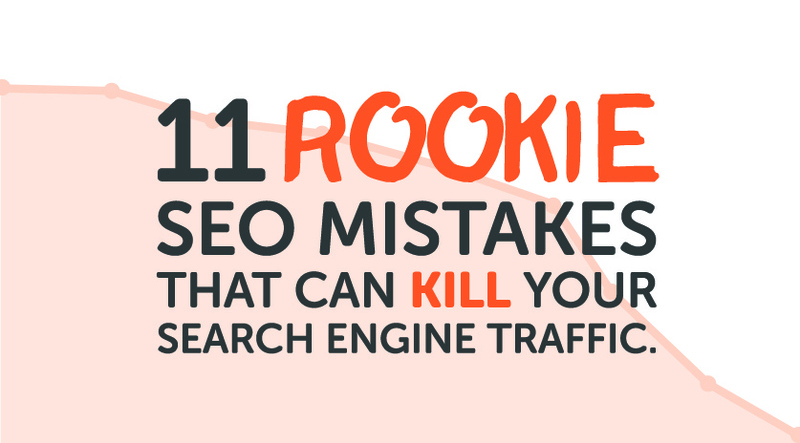 11 rookie mistakes that can kill SEO and how to avoid them, so you can be found online, gain more customers and increase revenues for your business. 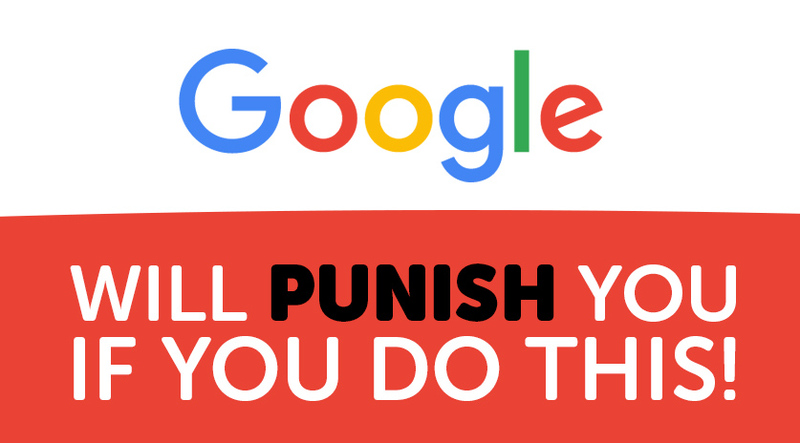 Why Google will punish you if you do this, and what to do instead. In the past, most changes made by Google have been to improve the user experience and this one is no different. Google recognises that mobile searches have surpassed the desktop figure and is focusing on optimising the mobile experience for its users. 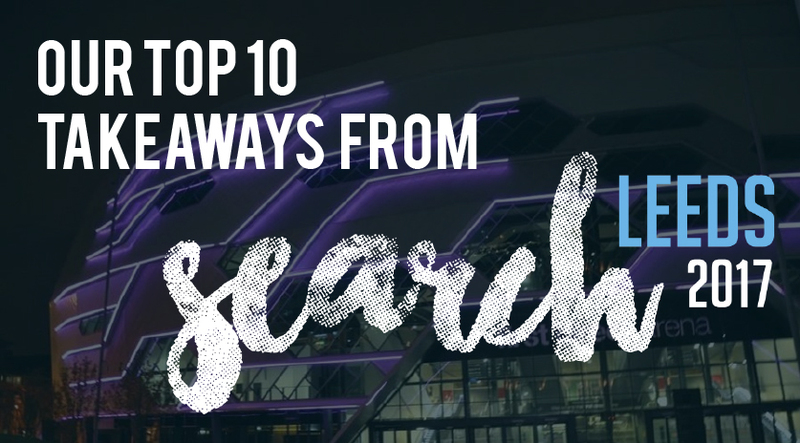 The first SearchLeeds event is in the books and Xpand was there with other SEO industry experts to discuss the latest and future trends in Search Marketing. This is what we took away from the conference.